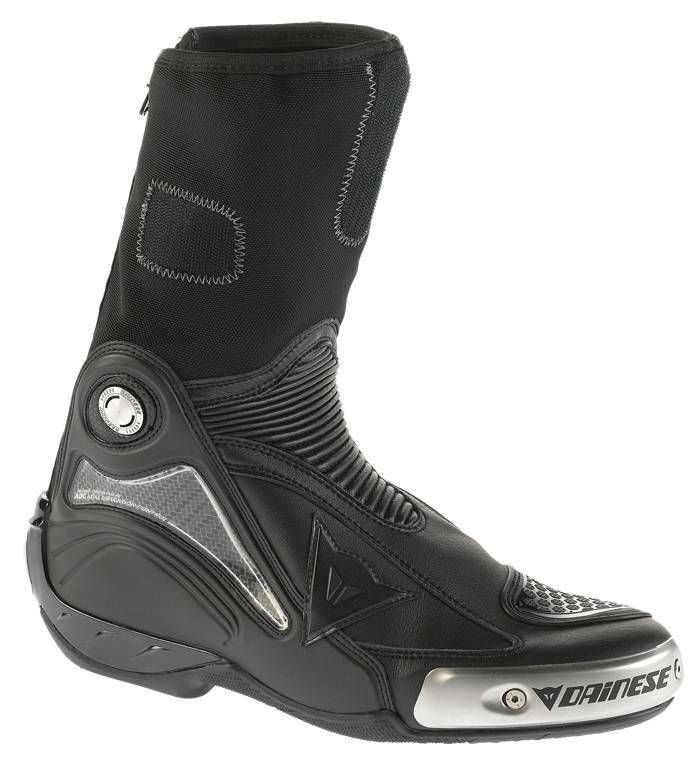 EUR 991,74 EUR 792,56 Excl. VAT. Price including VAT. €959,00 (for countries in the European Union) Seen cheaper elsewhere? The Pista GP R is the successor of the Legendary Pista GP. With this helmet you show that you only settle for the best, the cream of the crop under the helmets! 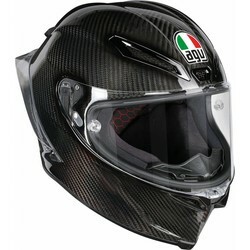 It says enough that Valentino Rossi himself rides with exactly this helmet. The Shell consists entirely of carbon. 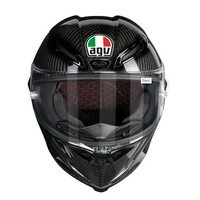 A super-light and extremely strong helmet. It is the safest helmet available. It also has improved aerodynamics by, among other things, the Biplano rear spoiler. This results in the spoiler ensuring that the helmet remains stable at top speeds. 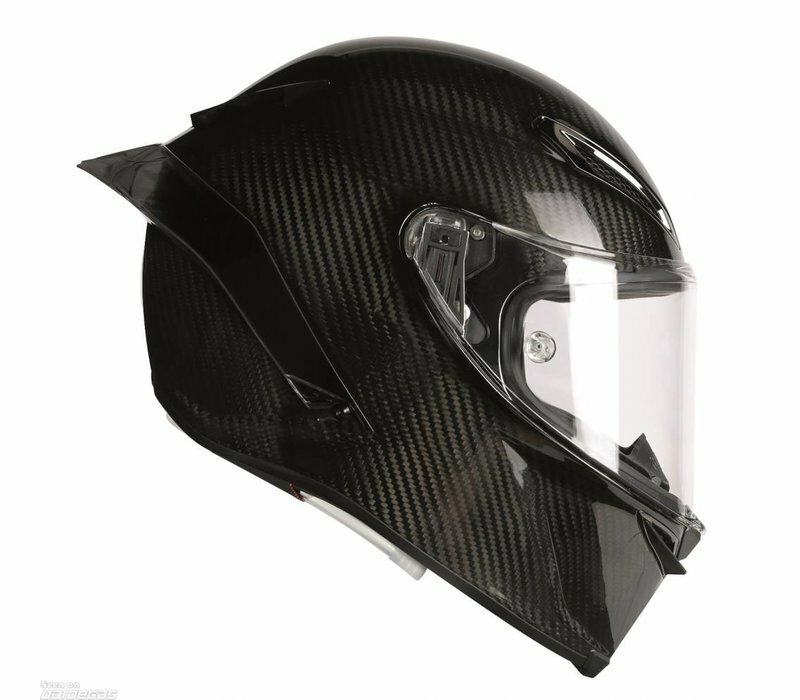 This helmet has a hydration system (which you can easily remove), so you can drink while driving, should it be necessary. 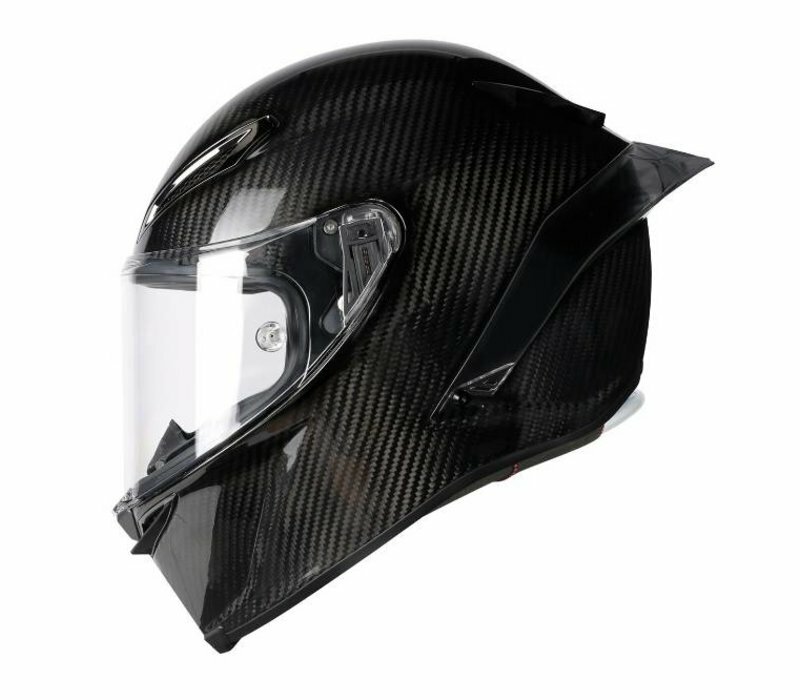 This helmet is suitable for both circuit and street use. 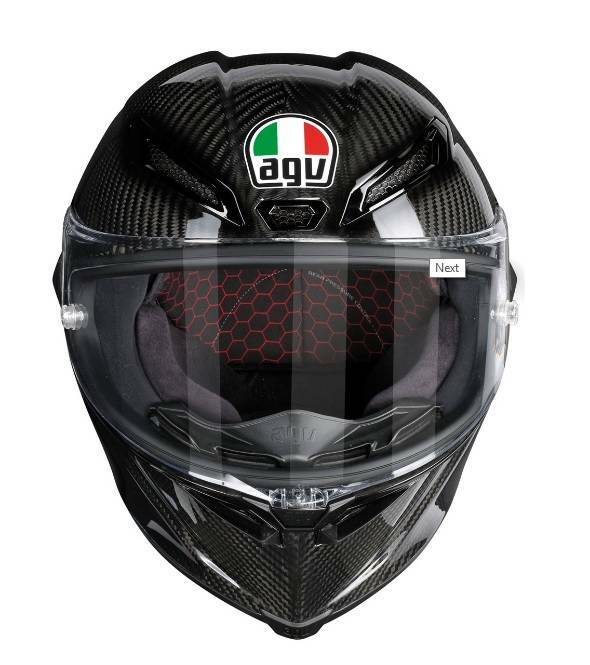 AGV claims that the Pista GP R is the safest helmet on the market. 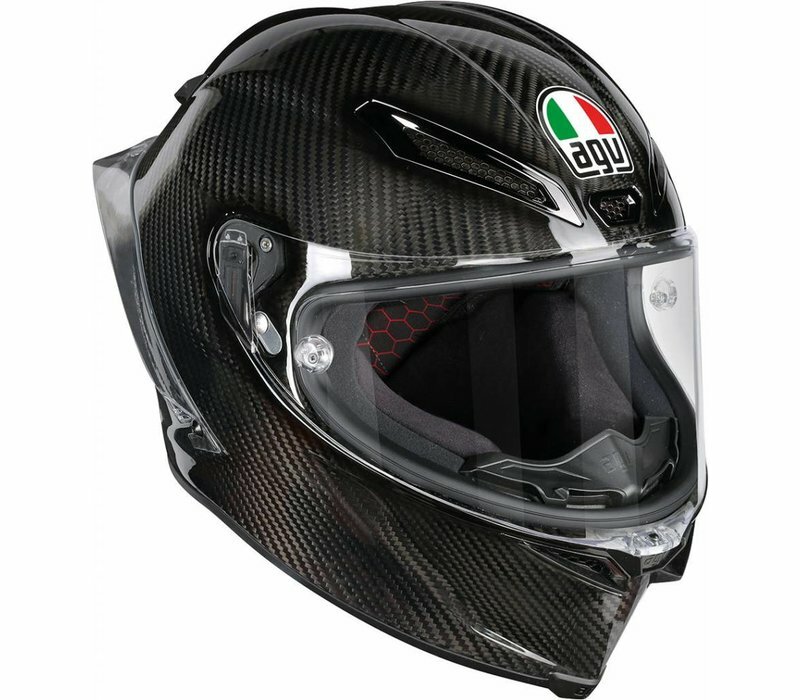 The helmet shell consists entirely of Carbon composite fiber, weighs 1350 grams and has 4 different Shell sizes. 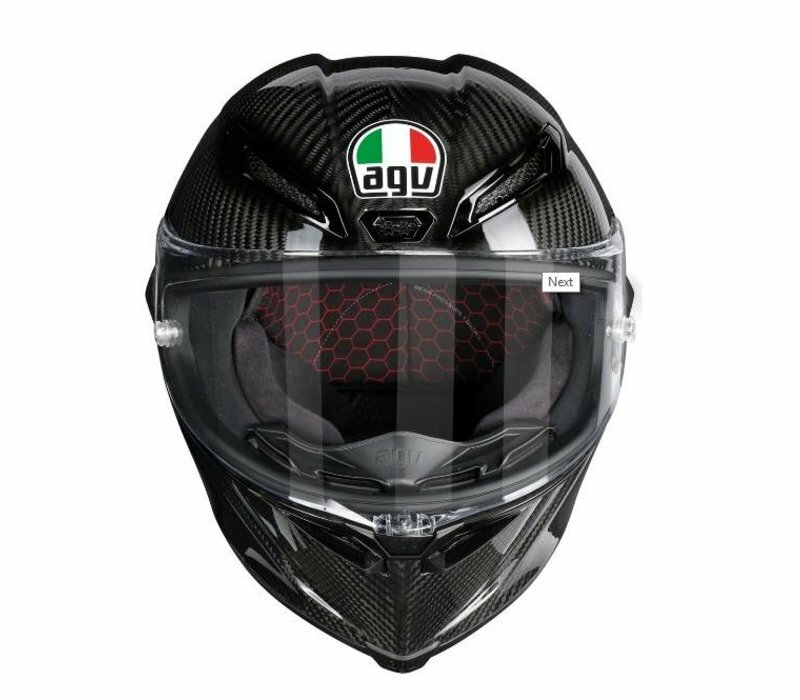 The inner lining can be easily and quickly detached from the helmet shell in case of emergency, thanks to the Safety Release System. 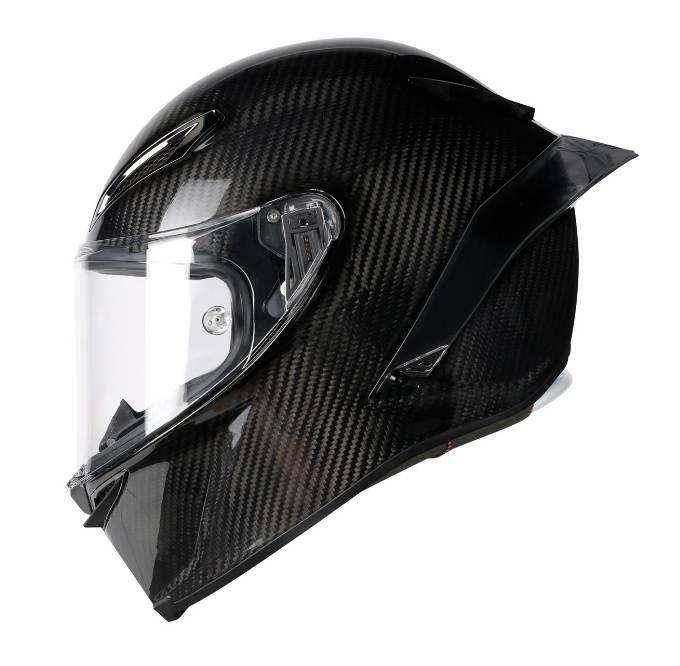 The visor is very strong with a thickness of almost 5mm and has a huge field of view, which leads to good protection and safety. 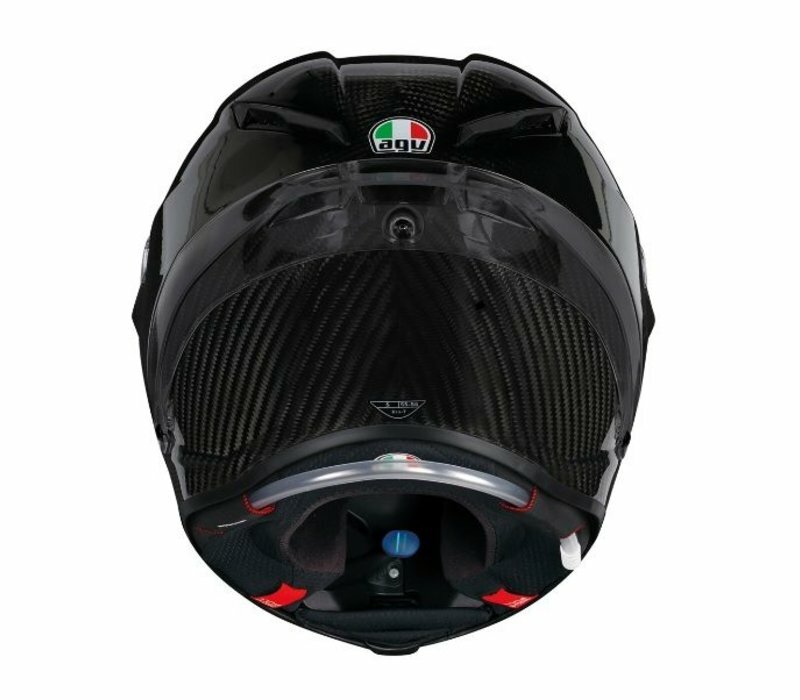 The pista GP R is equipped with an IVS (Integrated Ventilation System) consisting of 5 Moto GP metal air inlets and 2 air outlets. 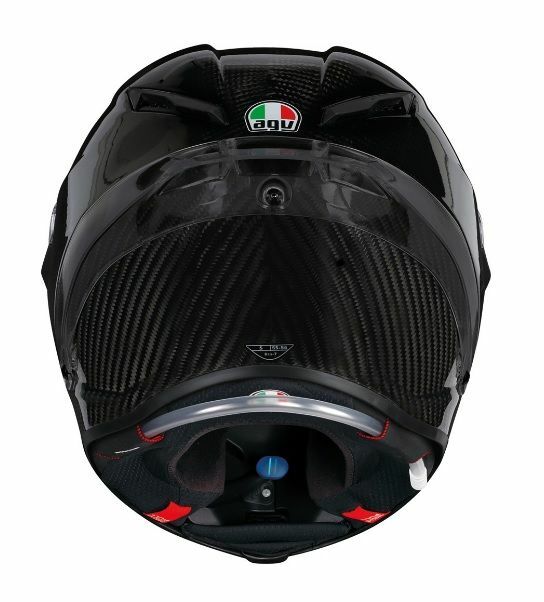 The air inlets at the top are positioned in such a way that the highest achievable air intake takes place. 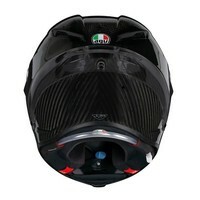 And that creates more air pressure on the rear air outlets. 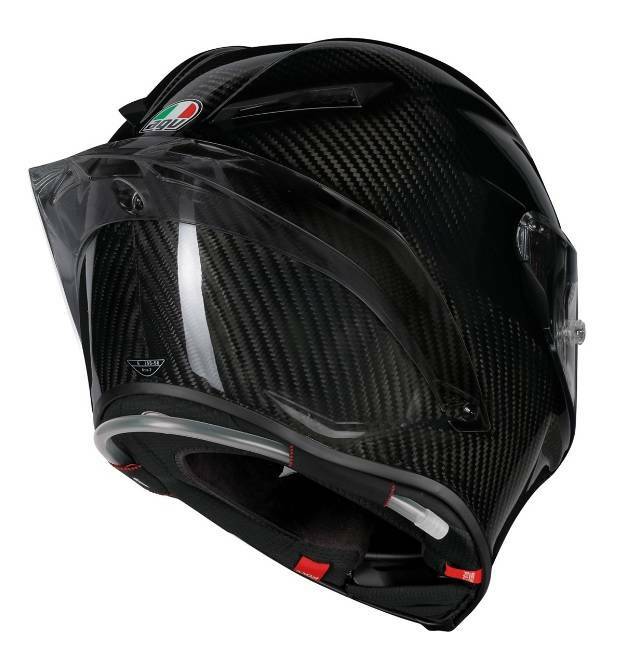 This airflow in the helmet ensures pleasant cooling. The ventilation of the Pista GP R is of an unprecedented level. The only small minus that we could find is the sound insulation. But remember that it is a sports helmet designed for high-performance use. The helmet comes standard with earplugs to directly lift this minus. 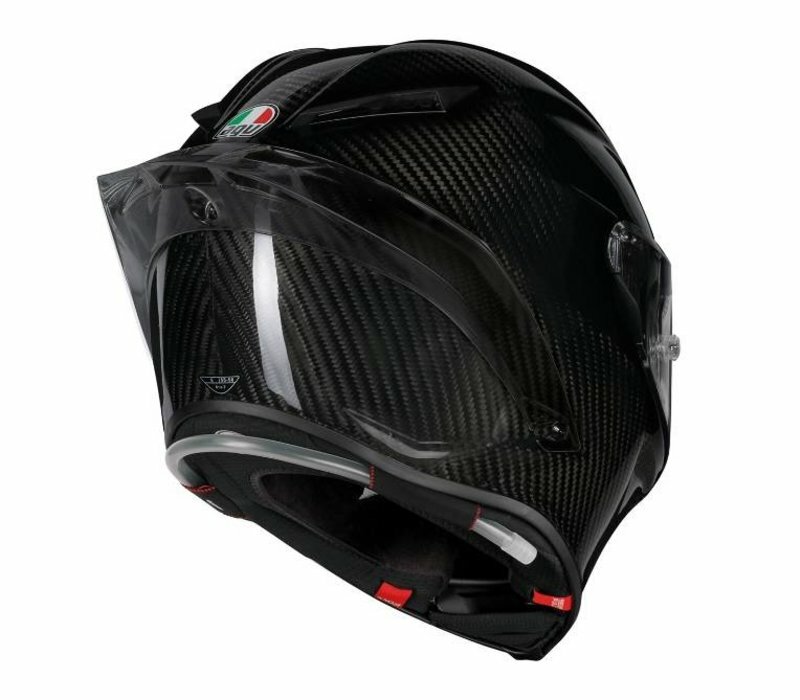 The Pista GP R comes with a Class 1 visor with 100% Max Vision Pinlock. This visor prevents distortion of the vision. 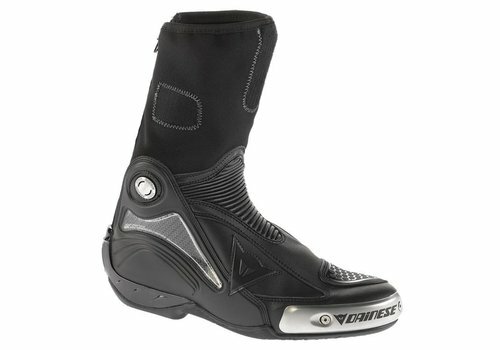 It comes with Race 3 Max Pinlock®. 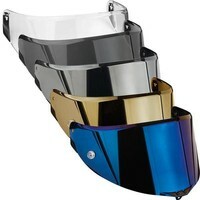 The visor has a field of view of 190 degrees horizontally and 85 degrees vertically. The visor comes with an improved closing mechanism which is smaller than before and it prevents unwanted opening. 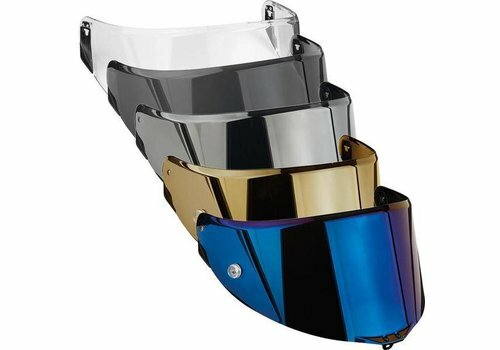 The visor has two positions. First position is for in the city, the visor is not completely closed and ensures excellent airflow. The second position is completely closed, meant for higher speeds. 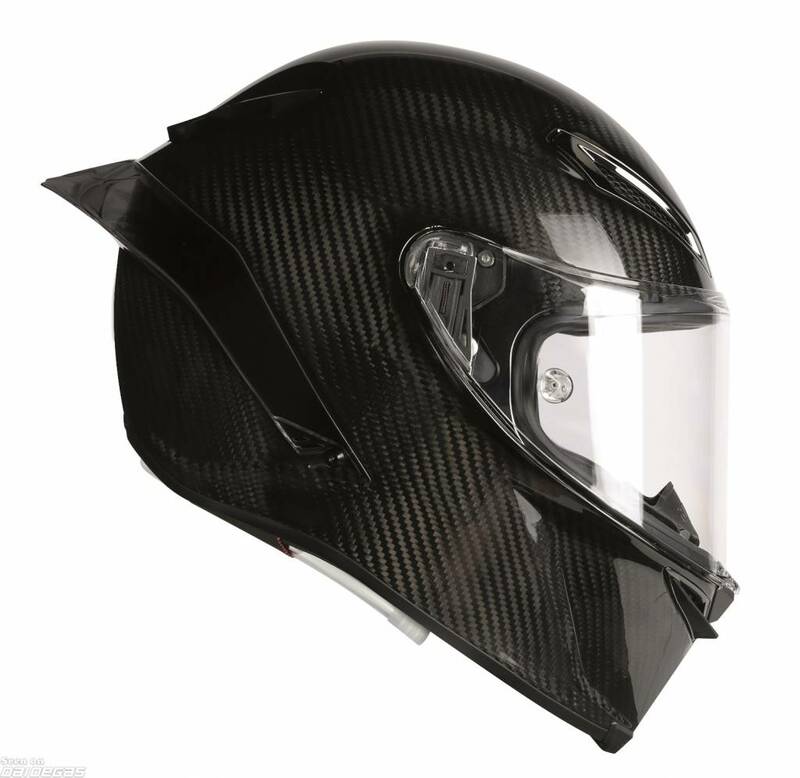 The visor can easily be replaced without any tools. The inner lining of the Pista GP R is comfortable and soft. It is breathable, moisture regulating, antibacterial and mainly seamless. Furthermore, the lining is removable and washable. The thickness of the lining can be adjusted for optimal fit. 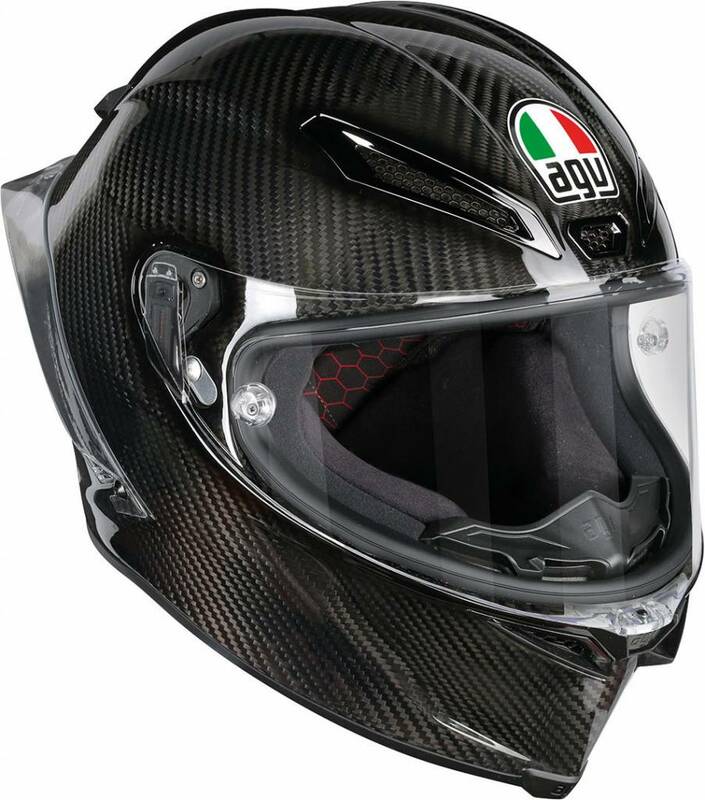 Exterior visor: Class 1 visor with 100% Max Vision Pinlock supplied with Race 3 Max Pinlock®. Ventilation: completely renewed IVS ventilation with 5 air vents in front and 2 at the back.